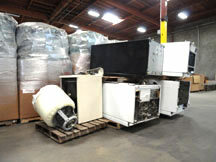 Onsite is a DTSC Certified Appliance Recycler. As such, we are fully equipped to handle all appliances which are required to have materials requiring special handling removed. This includes both Freon and non-Freon containing appliances. We work with each client to determine a schedule that minimizes the number of appliances which need to be stored on site. 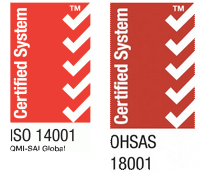 All materials removed from appliances are properly managed.